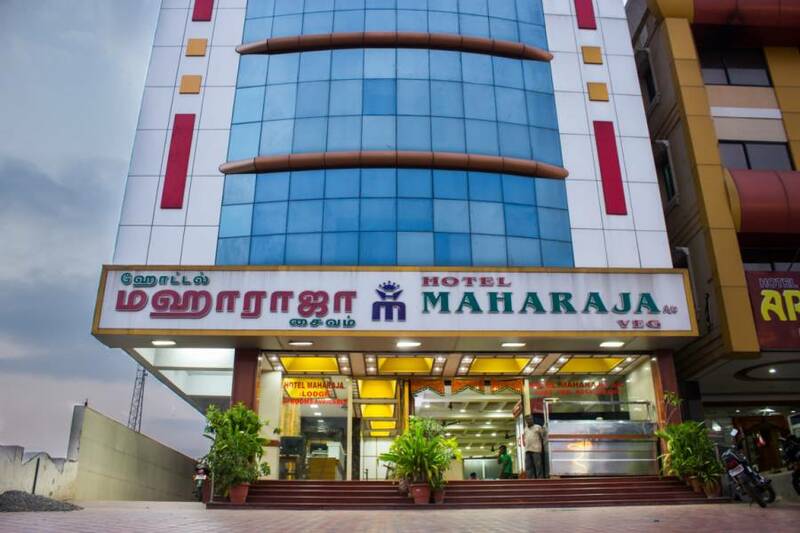 Situated opposite to the Mattuthavani bus stand, Hotel Maharaja offers luxury rooms at budget prices. 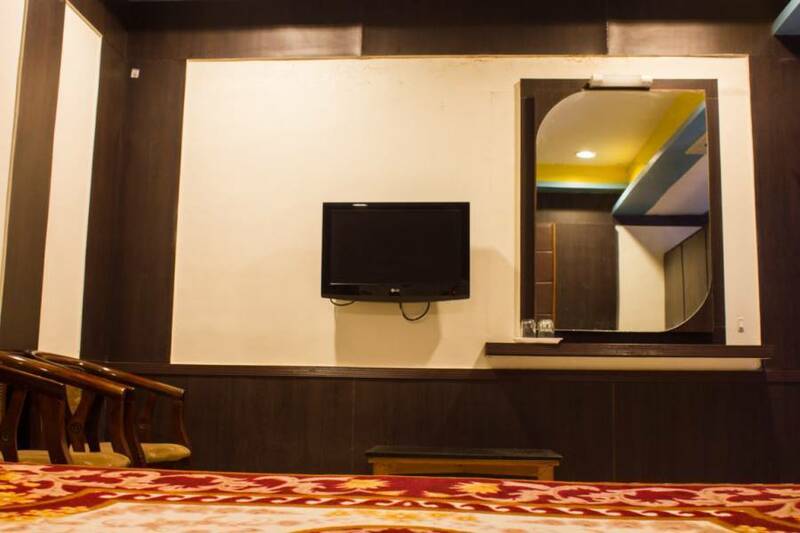 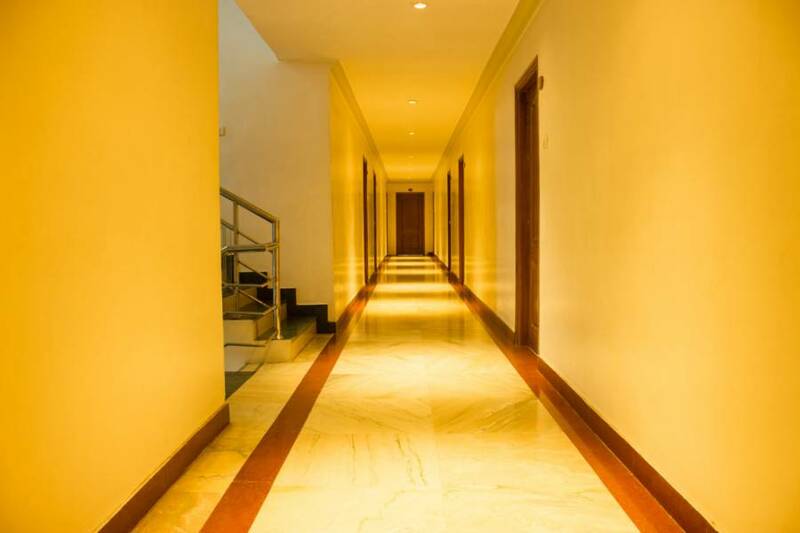 Enjoy your stay in Madurai by choosing to stay with us. 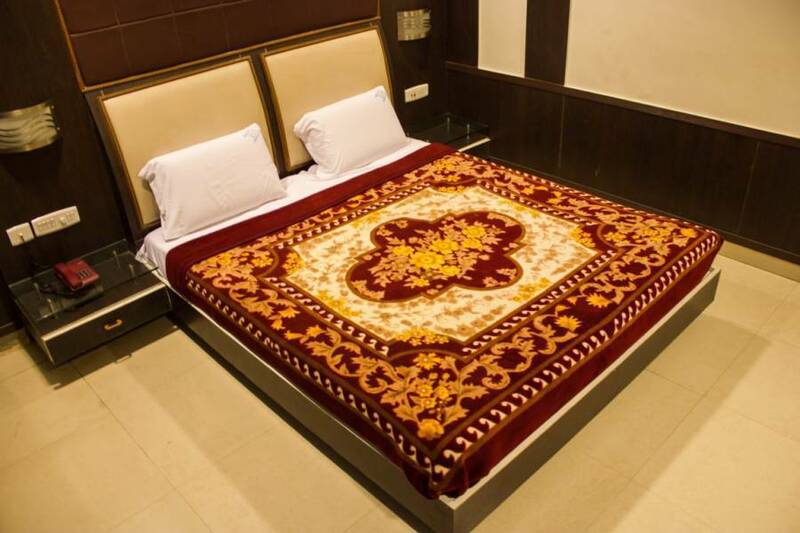 We have 3 types of rooms - AC double, Non AC double and non AC triple bed rooms.